I visited Paul Vaughn to see his restoration underway on a 1909 Pullman Model 4-40 Gentleman’s Roadster. In keeping with my continuing series of posts on the 1908 Philadelphia to Savannah Race, he had the automobile decked out in advertising covers; just like those utilized by the 1908 Pullman Model 4-40 Gentleman’s Roadster during that endurance race. Paul submitted two photo of the 1909 Pullman Model 4-40 with those comments; both appear in this post. The other two photos were taken during the visit. 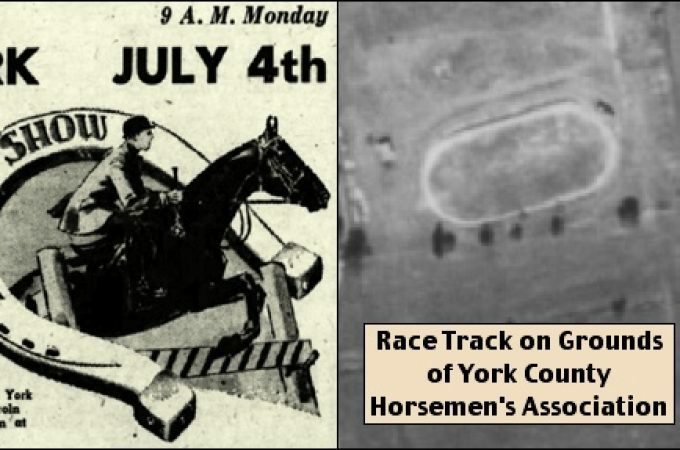 Click on this LINK for a yorkblog.com Full View of the original four photos in this post if details are cut off in the cropping of the photos, or if any have been removed from the ydr.com site. 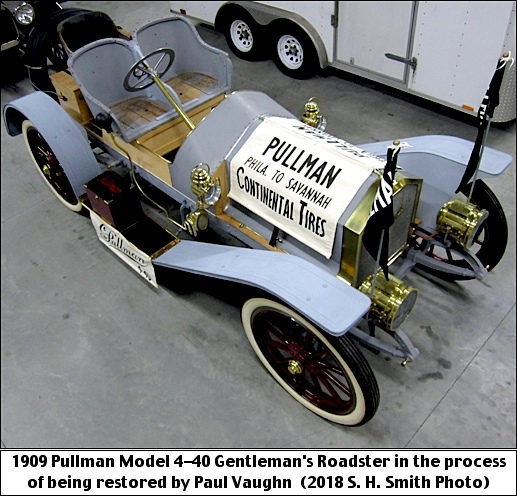 Side note: Paul Vaughn got so busy restoring other peoples’ automobiles, including a Thomas Flyer, the make of automobile winning the 1908 New York to Paris Race, that the restoration of his 1909 Pullman Model 4-40 Gentleman’s Roadster lingered. Paul was able to purchase an original Pullman 4-40 battery box; from which a copy is shown on the running board in the above photo. Thus he had a pattern to fabricate the toolbox on the opposite side running board and also had a pattern for creating the script leatherwork on the top of these boxes. 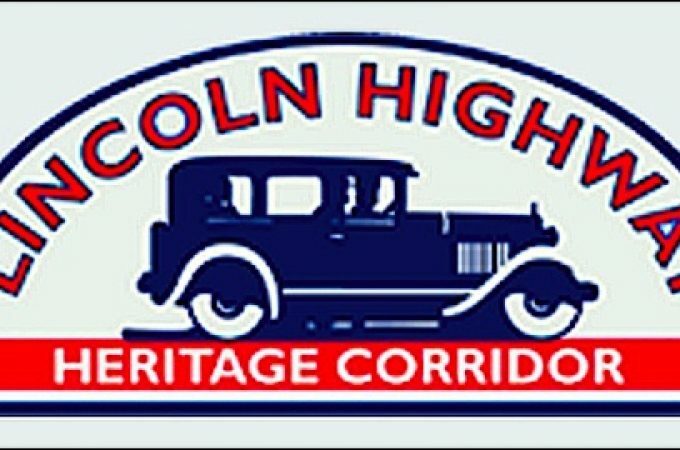 The Sheet Metal Stamping Division of The York Corrugating Company, in York, still had the original tooling to make the Pullman fenders. Paul had access to this tooling to make the fenders on the 4-40; however it was a learning experience, since the tooling was practically worn-out. Earliest Pullman, and other make, automobiles utilized substantial wood, as does this restored 1909 Pullman 4-40. Ash was the wood of choice. The firewall and storage boxes upon which the seats sit were wood in the original 4-40’s. When painted, I’ve never before noted this fact in restored early vehicles. 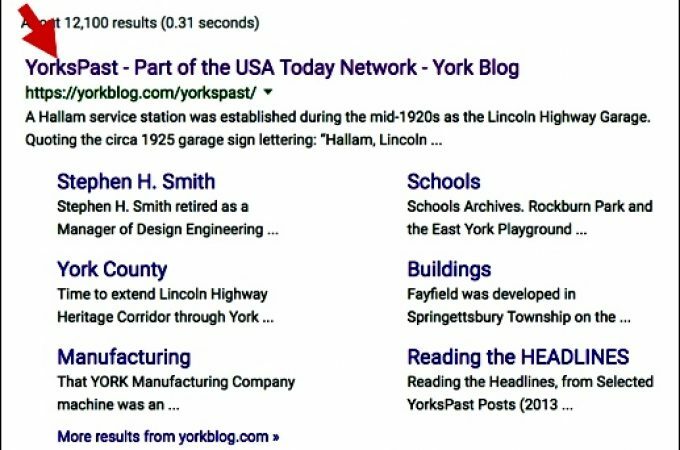 In coming weeks, I’ll utilize a combination of newspaper articles, from Philadelphia, from York, from Savannah, from newspapers along the race route and from newspapers around the country; even as far west as the Los Angeles Herald, which reported on this race. 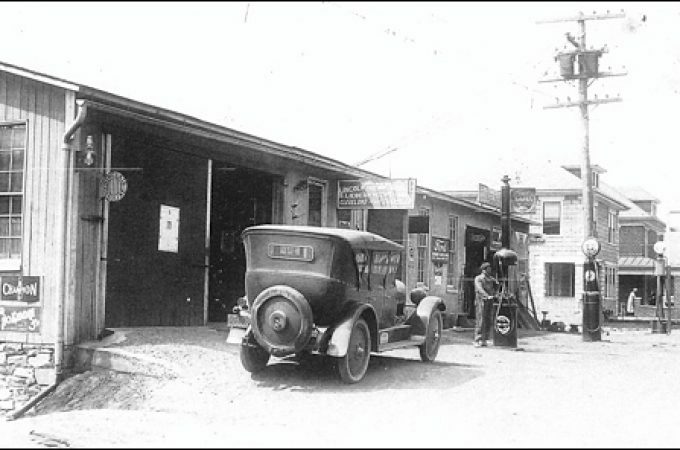 The ‘Philadelphia to Savannah’ series of blog posts will share the ongoing adventures in the race to Savannah over the dirt (and mud) roads that dominated town-to-town travel in 1908. 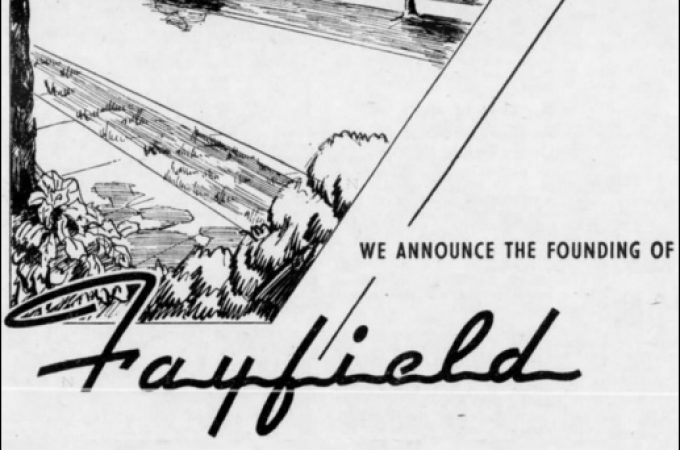 Part 1—Epic auto races sell newspapers in 1908. This introductory post provides reasons why the race occurred and covers the start of the race in Philadelphia. Part 2—Racing through the square in York. This post reports on the section of the race between Philadelphia and York. Part 3—Restoring a 1909 Pullman Model 4-40 Roadster. This post reports on the restoration of a 1909 Pullman Model 4-40 Gentleman’s Roadster by Paul Vaughn.